As part of the 23rd edition of the Coup de coeur francophone de Vancouver, Le Centre present duo Saratoga in concert on November 25th. 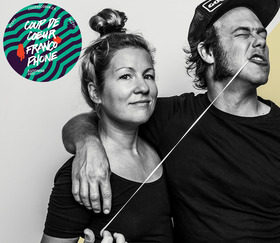 The pair, nominated as «Best New Artist of the Year» at the Gala de l'ADISQ and with album Fleur nominated as «Best Folk Album», is the musical project of Chantal Archambault and Michel-Olivier Gasse. They put their hearts into making every performance a personal encounter with the audience. With complicity and touching simplicity, they appeal to the senses and transport their listeners into a comfort zone that makes you smile and may even make you fall in love. Or so people say. 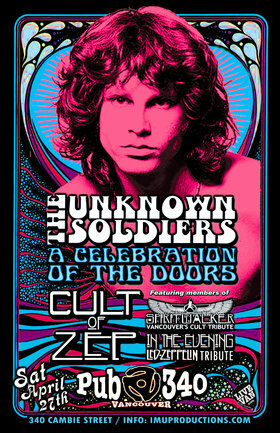 The opening act will be performed by singer-songwriter-composer Joey Robin Haché. With an alternative folk rock sound full of poetry, Joey Robin Haché is now representing today's up-and-coming Acadian music revival. He sometimes creates thoughtful moods, often dealing with personal topics, and at other times great dance music. His last album called “Stigmates” was released in November 2016.